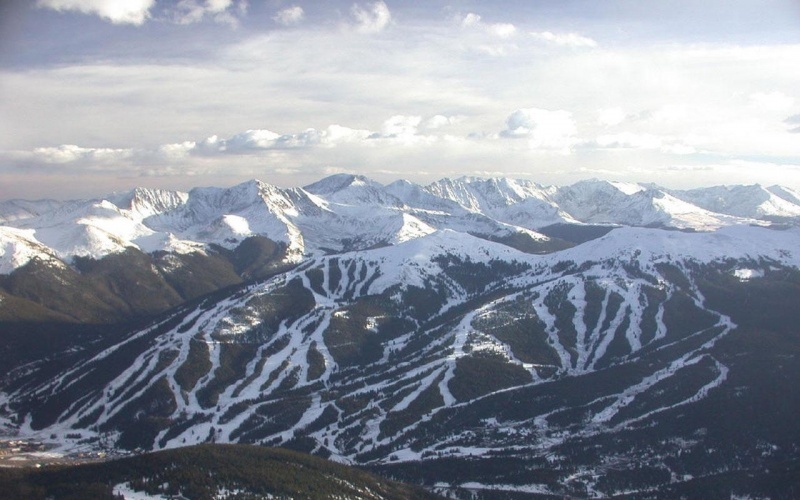 Copper Mountain, CO – A 55-year-old Missouri woman died late Monday night of complications from a head injury sustained in fall while snowboarding at Copper Mountain on Saturday. Suzanne Pennington, of Reeds Spring, Mo., passed away last night at St. Anthony’s Hospital in Lakewood, Colo., outside of Denver. Although Pennington was wearing a helmet when she crashed while snowboarding at Copper Mountain, the Summit County Coroner’s office has indicated that the cause of death was a closed head traumatic brain injury. No further details regarding Pennington’s death were available at press time.